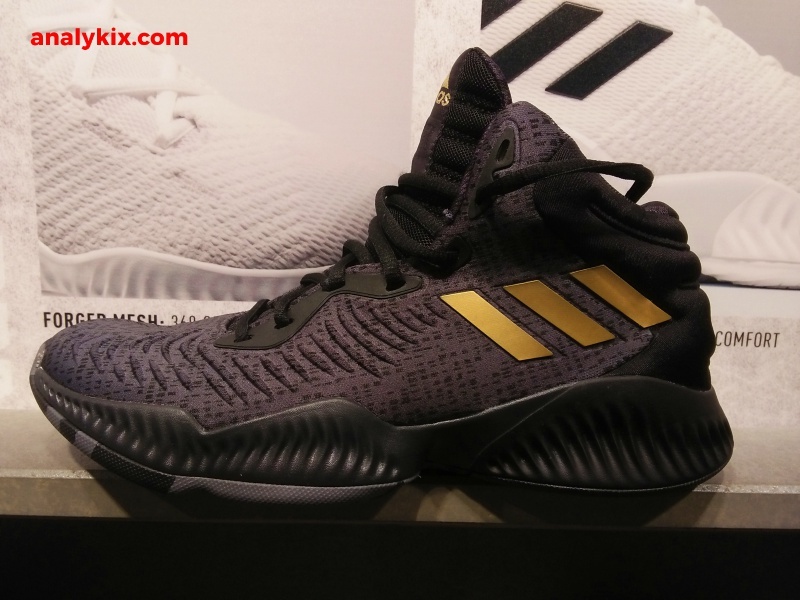 If the adidas Alpha Bounce were to become a basketball shoe, this is how it would look like. 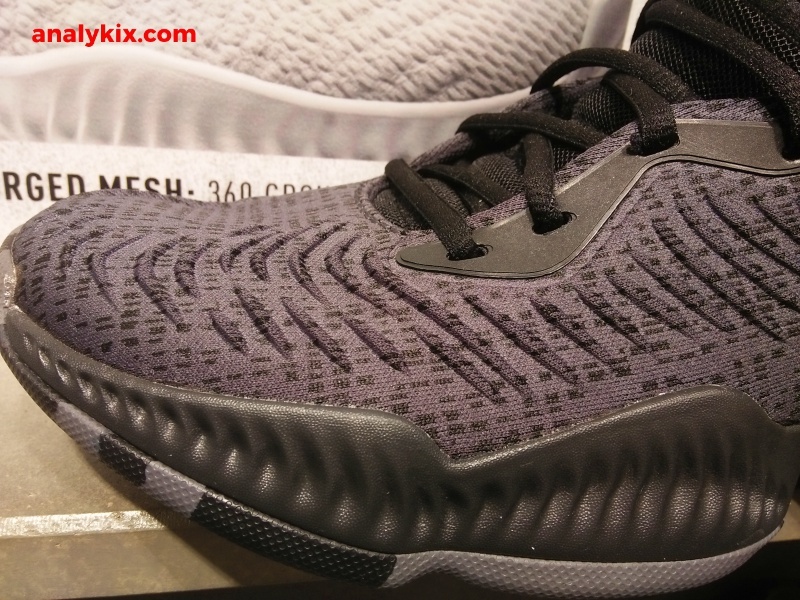 The adidas Mad Bounce 2018 looks like a high-top version of the Alpha Bounce due to the ribbings that can be found on the upper. 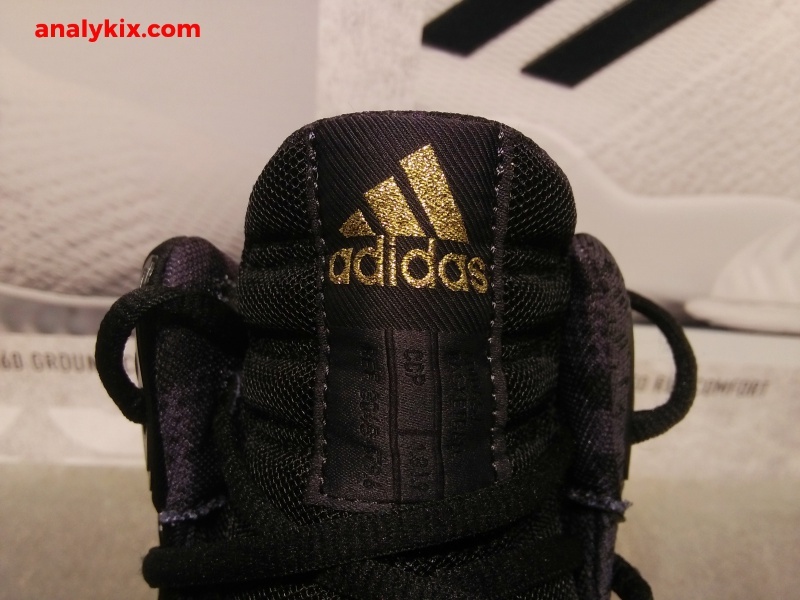 Textile material makes it lightweight and those so-called ribbings would help in durability and adding some minimal layer of protection. 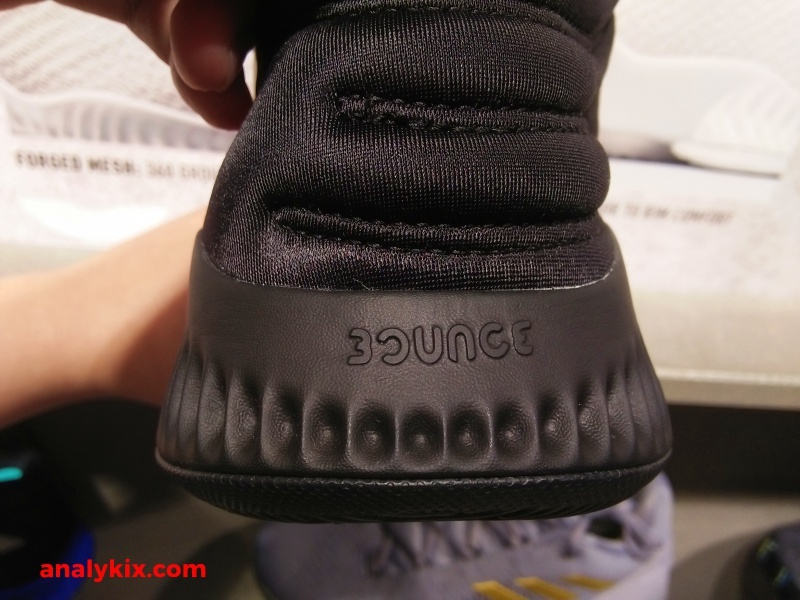 The ankle collar is padded as well so those who love that "sense of containment" in the ankle area (like me) can give you that peace of mind. 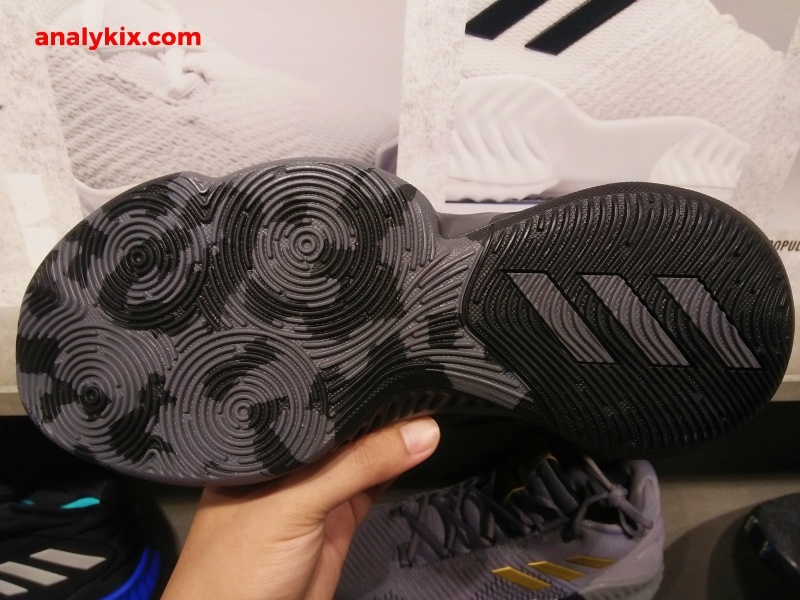 Bounce cushion is more popular these days in the adidas' basketball line, and it looks like they will be here for quite some time since I've seen 3 team models that has Bounce cushion in them and if you will add the D Rose 9 and the upcoming Dame shoe (assuming it has Bounce) then 6 silhouettes will have Bounce in them. 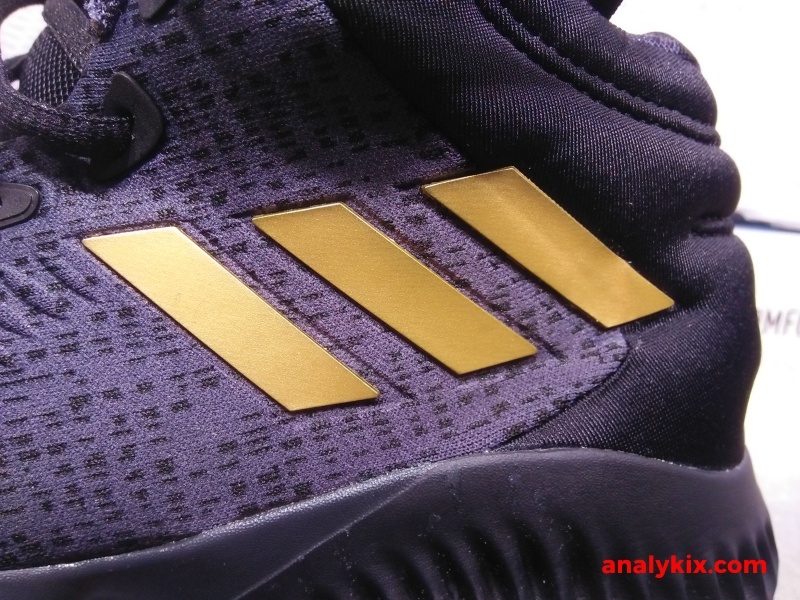 The good thing is it keeps the price on the mid-tier range. 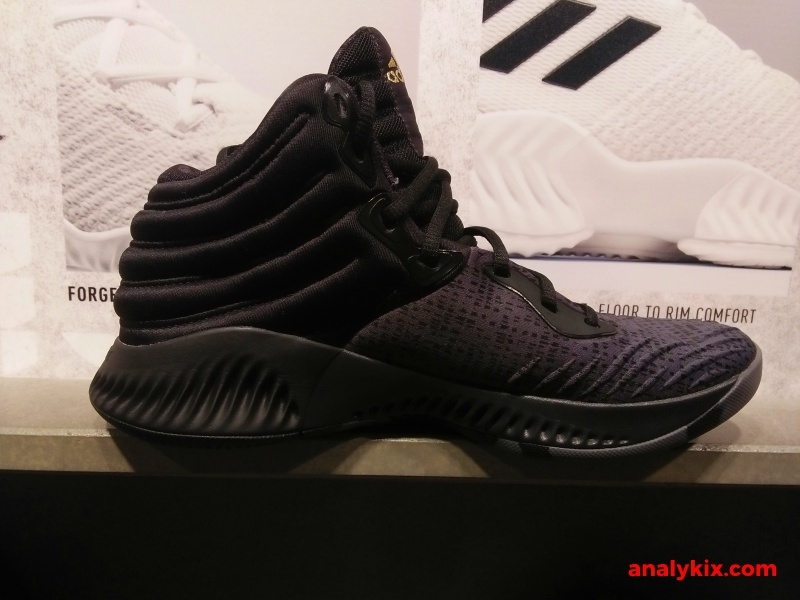 This shoe retails for Php 5,000 and is available now at adidas Trinoma.